Former state Rep. Dan Kirby, R-Tulsa, was left with a sizable campaign nest egg after his fourth re-election last November. But Kirby wouldn’t have the chance to spend the $42,416 in leftover campaign funds for another run. He resigned just months after his election following an investigation into sexual-harassment allegations against him. In just under one year, the number of Hispanics in Oklahoma’s statehouse has jumped 200 percent. But that’s only because the election of one man to the House in November and another to the Senate last week brought the number of Hispanic, or Latino, lawmakers up from one to three. 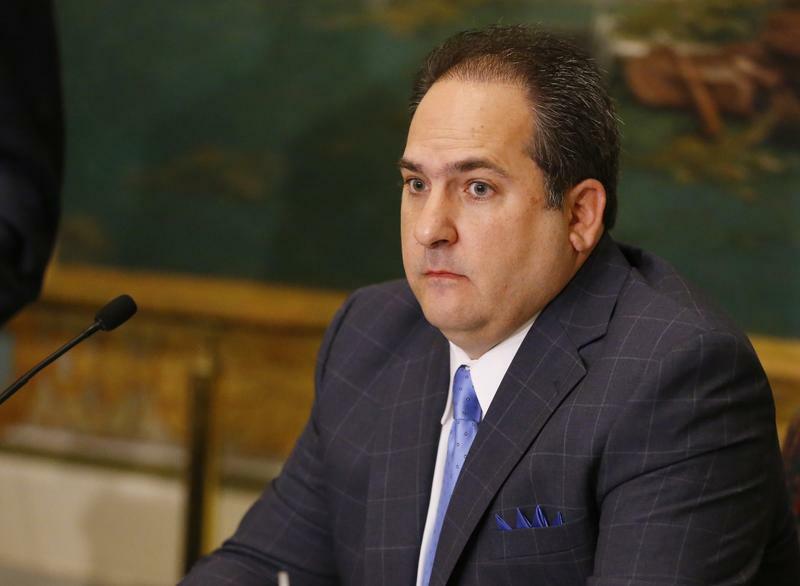 A state senator under investigation for unreported campaign donations has resigned. 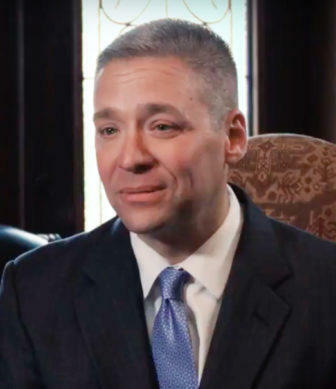 Oklahoma State Senator Kyle Loveless of District 45 in central Oklahoma submitted a letter of resignation on Thursday morning. 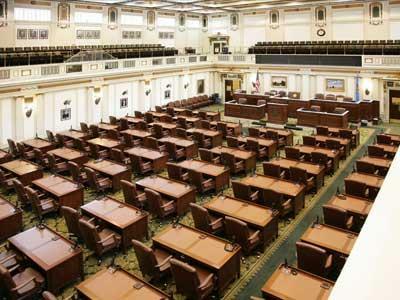 Oklahoma lawmakers will have more than 2,000 bills and resolutions to consider when they convene next month. 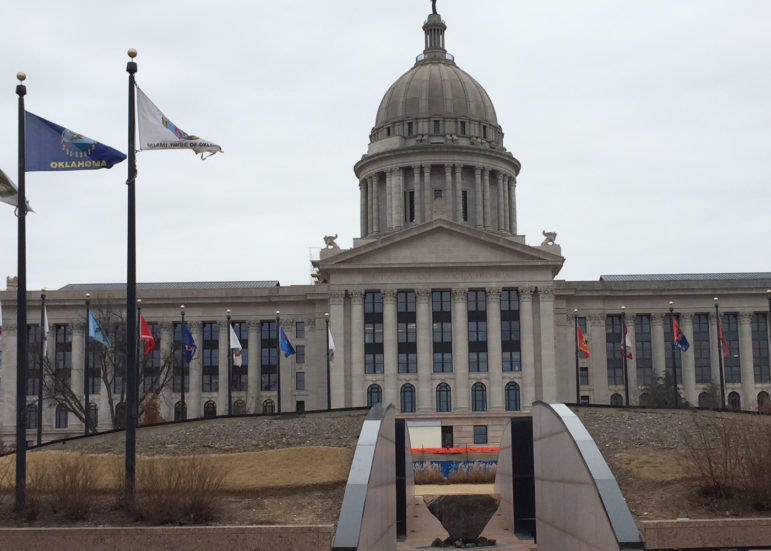 Thursday afternoon was the deadline for filing bills to be considered by the 2015 Oklahoma Legislature. Legislative officials say 1,219 bills and 26 joint resolutions were filed in the House. A total of 815 bills and 32 joint resolutions were filed in the state Senate by the deadline. Typically, using a bill number is the quickest way to find a specific piece of legislation. But if you've "heard" about something going on at the state Capitol, you can also search by words in the bill.